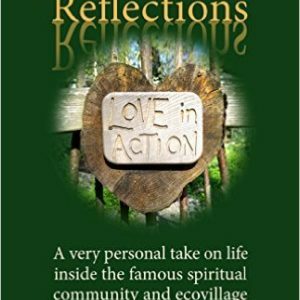 This book brings together the best of knowledge and experience from ecovillages around the planet, directly from the mouths of those who have pioneered the development to date. 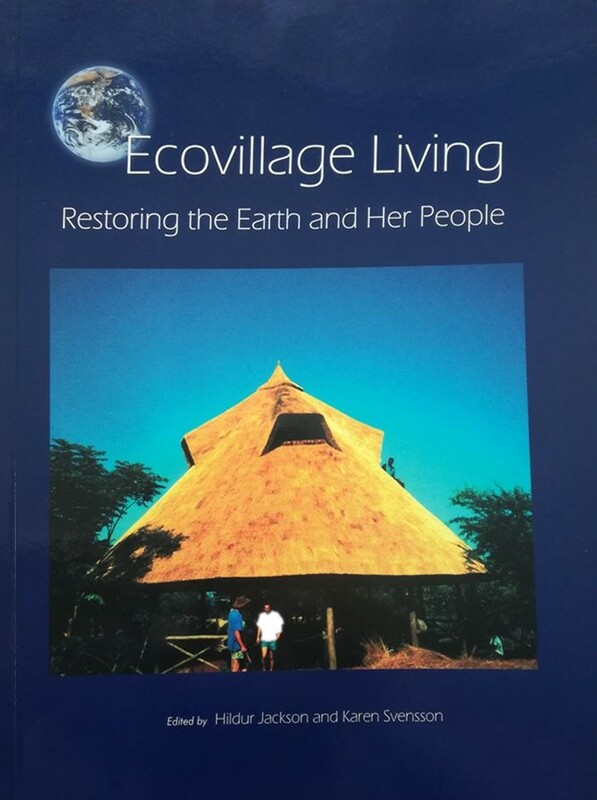 It is structured around the ecological, social and spiritual/cultural dimensions, which ecovillages integrate with varying emphasis according to the motivation of their initiators. 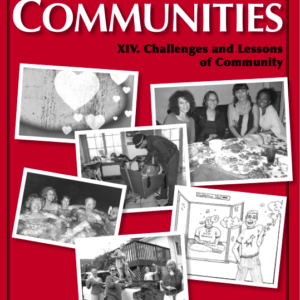 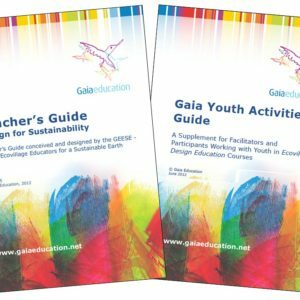 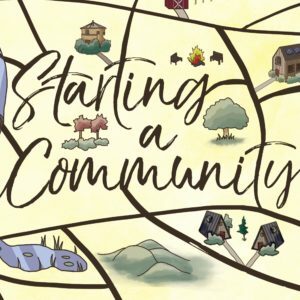 It should be especially useful for those thousands of people who every year make the decision to take personal action, by integrating more sustainable practices and habits into their daily lives; starting up a new ecovillage project; joining an existing ecovillage; or by increasing the sustainability of their families, communities, neighborhoods, and organizations.